The Titanic: The Artifact Exhibition was a wonderful exhibit to visit. I went to see it when I was in Las Vegas for the #ENMNLV media tour. When you enter into the exhibit you are given a ticket that tells you about a passenger that was on the Titanic. It gives you detailed information about the passenger, including the occupation, family members and friends that were traveling with them. The ticket I received was for Mrs. Margaret Ann Watson Ford. From the very beginning of entering into the exhibit, you truly feel like you are part of the journey. One of the first things you see is the Grand Staircase, it is completely stunning. With over 250 artifacts being displayed in this 25,000 square foot exhibit, you will be amazed as you walk through and at moments you will forget the tragic ending. 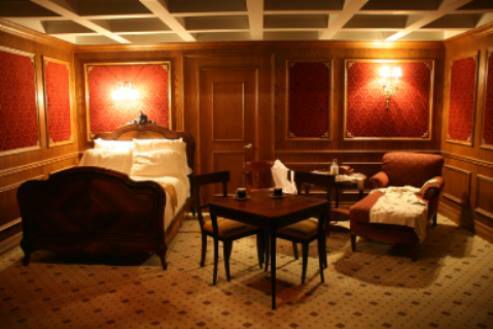 It was astonishing to see the replicas of the first class cabins as well as the third class cabins. The whole exhibit was very interesting and informative. 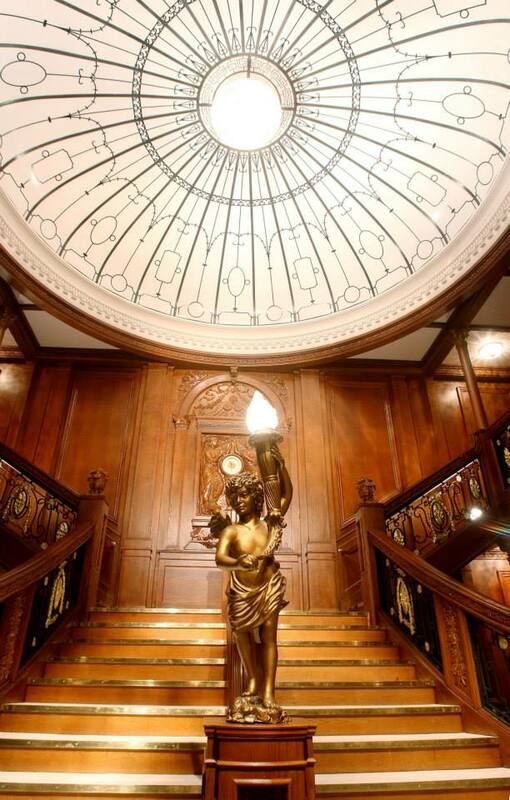 By getting to see everything from the Promenade Deck to an actual piece of the hull of the Titanic, the Titanic: The Artifact Exhibition will leave you in awe. At the very end of the exhibit, there is a memorial wall where it honors all those who lost their life aboard the Titanic. You can check to see if the passenger on the boarding pass you received when entering the exhibit, survived or not. 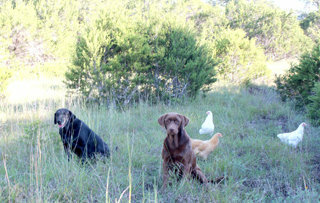 Unfortunately, my passenger and the ones she was traveling with did not survive. A very emotional, but historical exhibit that I would highly recommend going to see. 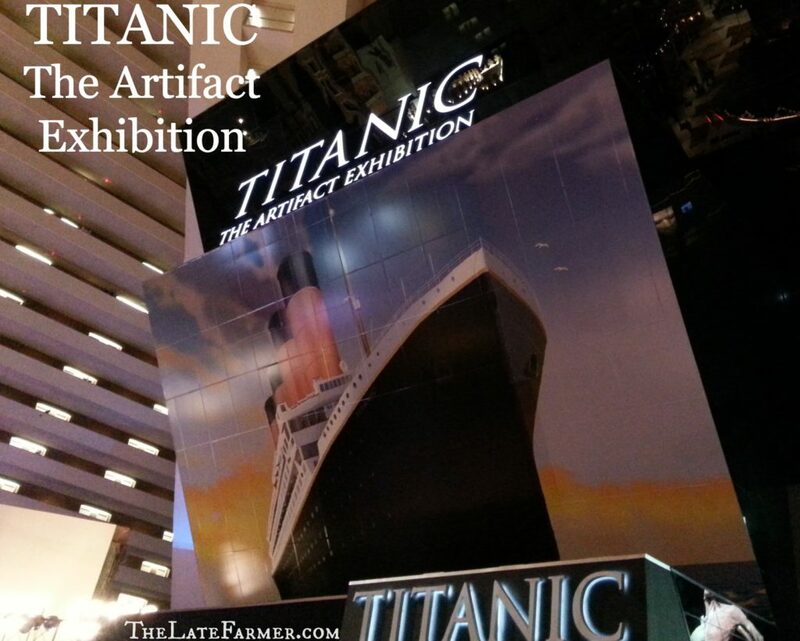 The Titanic: The Artifact Exhibition is currently on display at the Luxor Las Vegas.